Britney Spears Celine Dion Gwen Stefani Lady Gaga Las Vegas Strip Mariah Carey No Doubt What You Waiting For? Lady Gaga, Paramore, Dolly Parton and more are auctioning off gear to raise money for Girls Rock Camps all over the world. 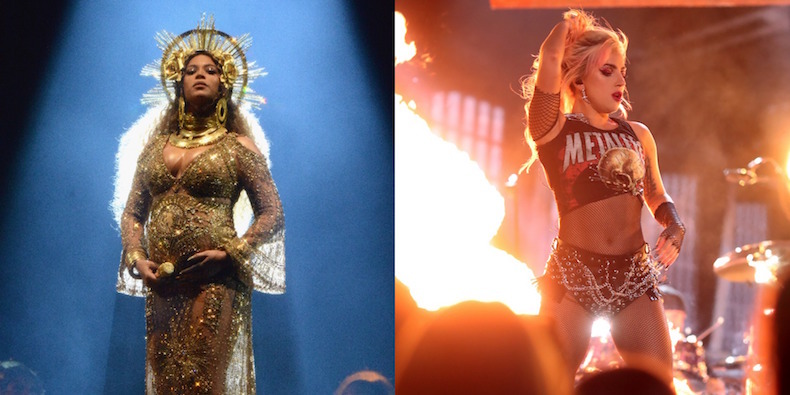 Out go the Bey Hive, in come the Little Monsters. 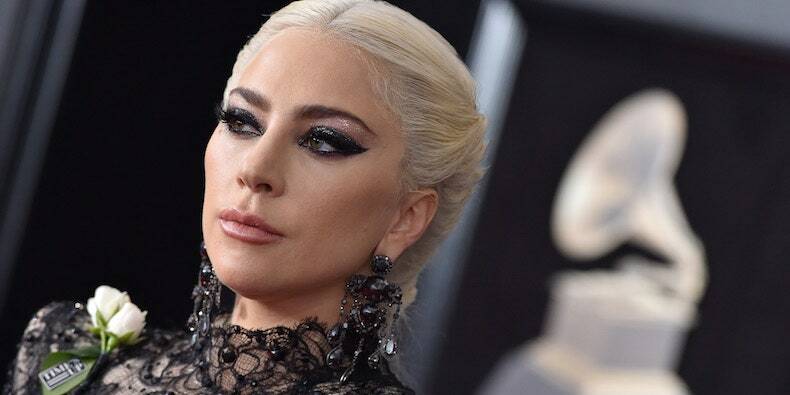 Lady Gaga announced via Twitter and Instagram that she will be replacing Beyoncé as the top Coachella headliner on consecutive Saturday nights. “Let’s party in the desert!” Mother Monster captioned the newly released Coachella poster. Billboard was the first to report the high-profile replacement.